The weather is getting warmer which means it's time to up your water intake to adequately hydrate. In my opinion, staying hydrated is easier said than done. Your body will tell you if you are hydrated or dehydrated by giving you signs such as feeling thirsty, cramps, headaches and fatigue, these signs are most noticeable during or after your run. Drinking water is on the top of my list, but not everyone can drink 91 ounces for women and 125 ounces for men which are the recommendation of the US Department of Agriculture. If you are not a fan of water, there is another option to help with hydration, instead of drinking you can eat. I also recommend alkaline water with a pH of 9.5 or higher such as Essentia. 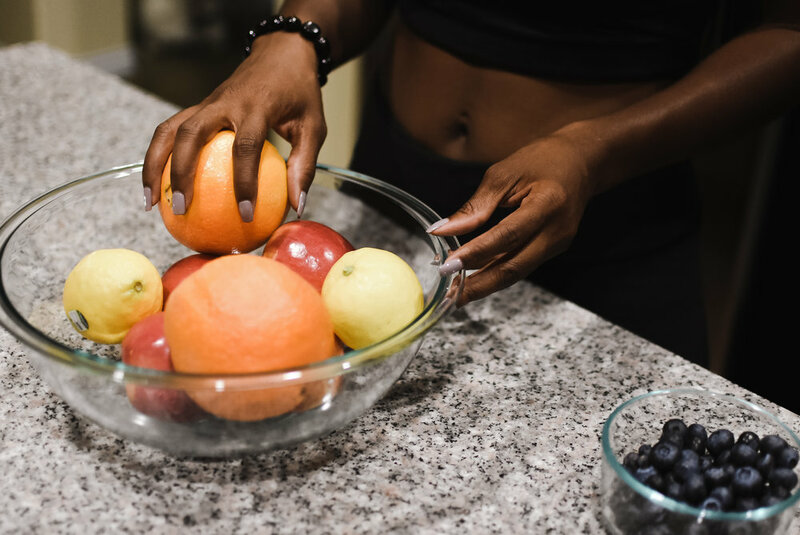 Several fruits and vegetables have a high water content which will help you stay hydrated such as watermelon, strawberries, peaches, grapefruit, cantaloupe, oranges, cucumbers, lettuce, soups and broths, zucchini, celery, tomatoes, bell pepper, cauliflower, and cabbage. In addition to water, fruits, and vegetables, coconut water is an excellent option. Coconut water is best used after a run because it not only aids in hydration; it also replaces electrolytes. I’ve given you a few tips on how to stay hydrated as the weather begins to get warmer. Remember the saying “You can lead a horse to water, but you can’t make him drink.” It’s now all up to you to drink and eat.